Looking for a property in Hiranadani Estate? 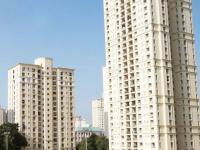 Have a property in Hiranadani Estate? Have a good knowledge of Hiranadani Estate? Share it and become a Locality expert. Madhav Palacia Kingston beautifully designed 1 and 2 Bhk units spanning across 3 towers these units apartments are under construction. Hiranandani Solitaire lets you experience the divine atmosphere of cozy living in your own residence. 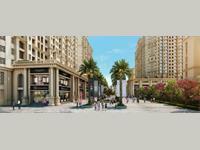 Hiranandani Obelia The Walk Mumbai is a luxurious residential project located in Thane. Hiranandani Obelia The Walk Thane has been designed to be an ideal home where one can enjoy a perfect work-life balance. 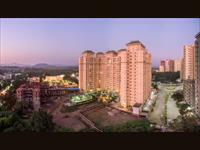 Hiranandani Skylark Enclave Flamingo, Hiranandani Estate, Thane west. 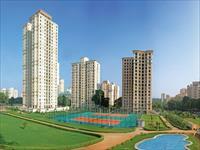 2 BHK For Sale In Hiranandani Eastate Athena and Barca, Thane West.